Amari Estates, the real estate arm of Italthai Group, enjoyed a positive sales debut of its latest hotel-serviced residential development, the Amari Residences Phuket, during the 11-day CBRE Thailand Elite Living 2013 property showcase held at Siam Paragon recently. 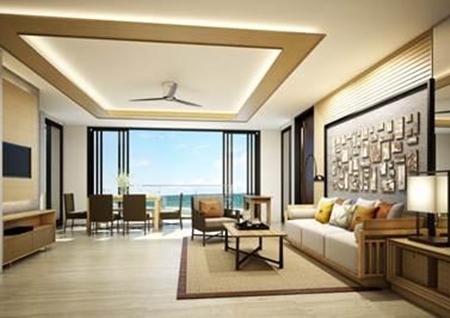 The event recorded total sales of over THB 2.5 billion, and out of 14 other projects exhibiting at the showcase, the Amari Residences Phuket attracted significant interest from Thai buyers and was the top performer amongst resort home projects. 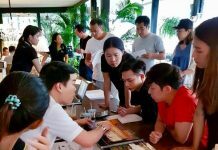 “Being one of the pioneering resort residential investment projects in Phuket to market to Thai buyers, we were indeed satisfied by the favorable response. Phuket has historically been a market driven by foreign buyers, but we believe our project positioning as a very viable long term investment has encouraged this local interest. 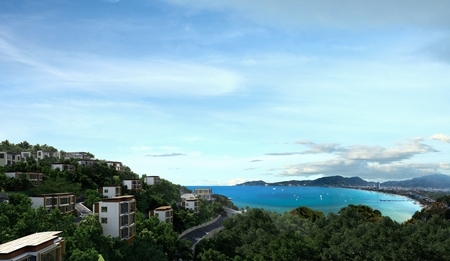 Built in a prime location that is second to none in Phuket, along with a range of facilities and the backing of an experienced hotel operator, the Amari Residences is set to become a new market benchmark, not only in offering comfort and affordable luxury in a fully serviced residential property, but also a rare investment opportunity that offers a guaranteed 6% yield for three years. In order to continue to build on this momentum and further market the development to the Thai market, we are planning a series of pre-sales events in Bangkok and Pattaya during the coming months,” commented Yuthachai Charanachitta, CEO of Amari Estates & Italthai Group. 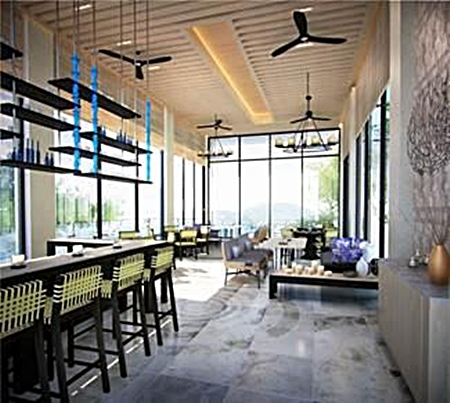 The Amari Residences Phuket is built on the success of the Amari Residences Hua Hin, the first hotel serviced condominium in Hua Hin which completed late last year. With the collaboration between Onyx Hospitality and Italthai, Amari Residences Phuket has been well packaged to offer a hassle-free investment where investors can enjoy extensive usage of their property as well as receive a yield payment annually through a professionally managed rental program. 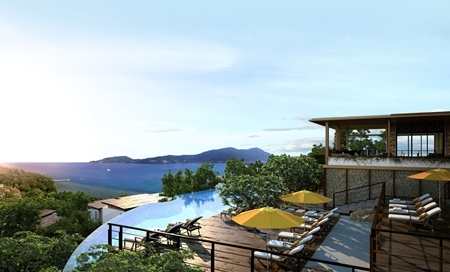 When complete at the end of next year, Amari Residences Phuket will comprise of 148 one and two-bedroom residences and 12 three-bedroom pool villas situated on a prime coastal site above Patong Bay – Phuket’s most expensive location where land prices average THB 120 million per rai. 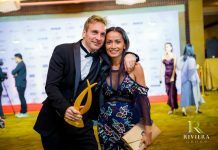 Architecturally designed as two and three-storey low-rises offering 270 degree panoramic sea views from every unit, the project was awarded “Best Architecture for Multiple Residence” at the Asia Pacific Property Awards in early May this year. Next articleWho’s for a Coronary Conclusion?